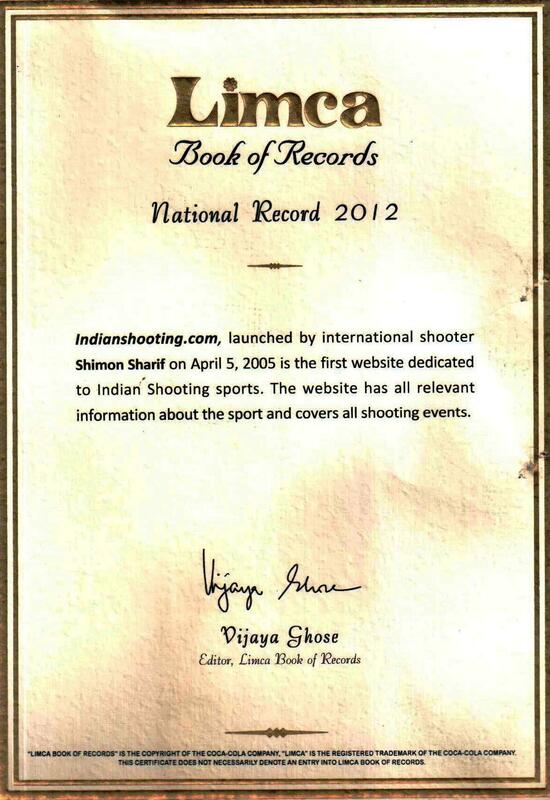 indianshooting.com is India’s first website on shooting sports. 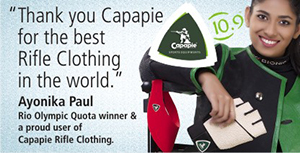 This website was floated on 5th April 2005 by rifle shooter Shimon Sharif with an aim to promote shooting sports in India. The website has all the information required by beginners, top shooters, media and anyone associated with shooting sports in India. It covers all shooting events with an Indian interest and keeps a track of the Indian Shooters. The website also helps the beginners to interact with the top shooters and coaches, through interactive chat sessions. The website has all the latest news, interviews, photographs, videos, results, upcoming events, rankings, rules, unmatched statistics etc. 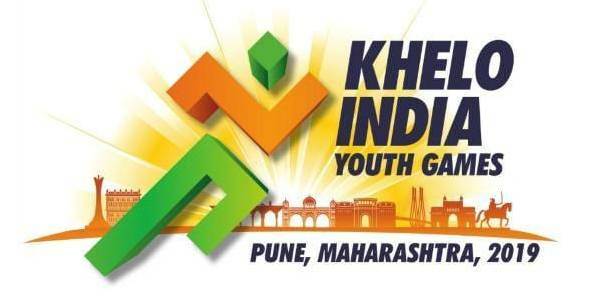 Providing all this information the website hopes that shooters as well as shooting sport interested and enthusiastic fans, officials and the media will use our website to get closer to Indian shooting sports. #FF and Heartiest congratulations to @indianshooting on their 10th anniversary.Many thanks for promoting the sport & keeping us up-to-date.